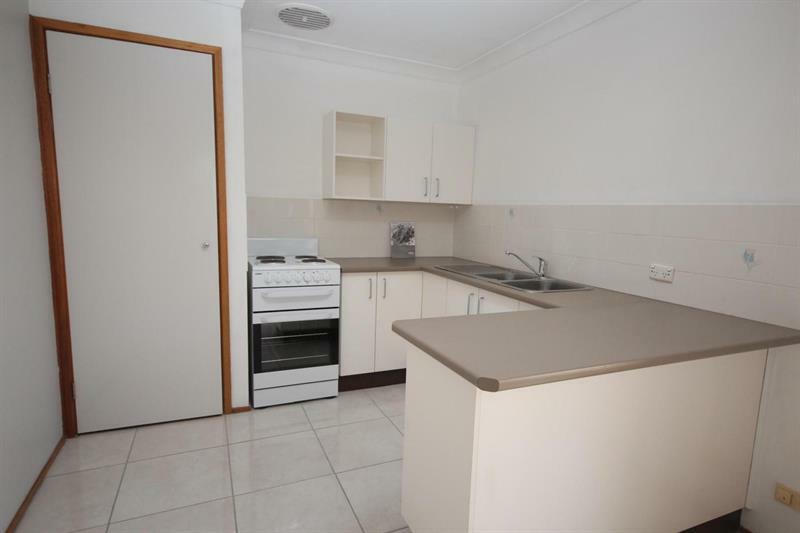 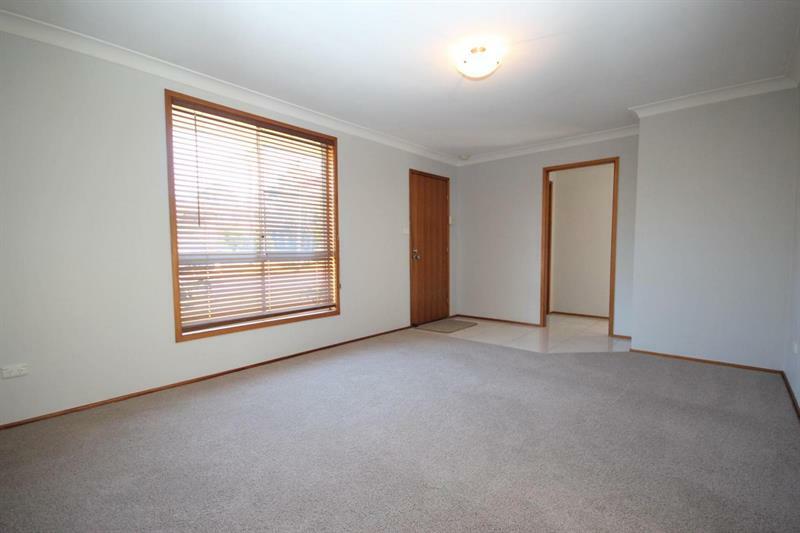 Nicely renovated 3 bedroom home with an open-plan design. 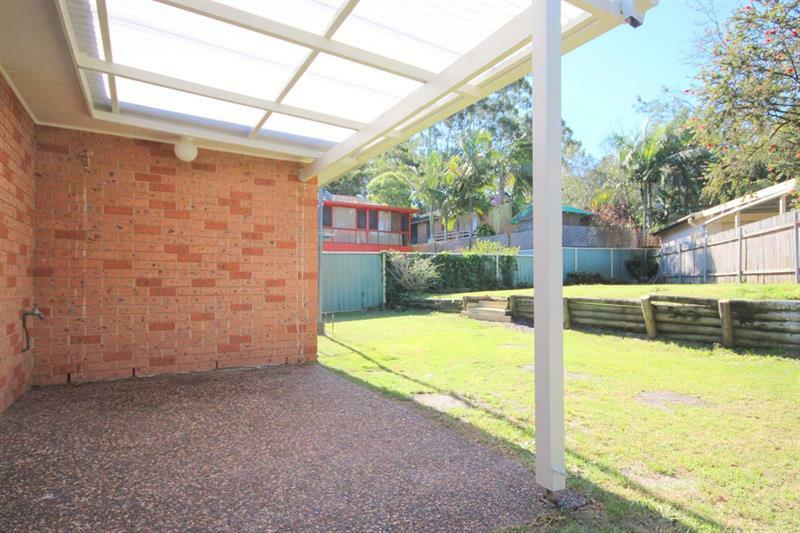 Lovely modern kitchen, air-conditioned living, north facing outdoor covered entertaining area overlooking the backyard & very handy to the waterfront, local Bowling Club and facilities of Lemon Tree. 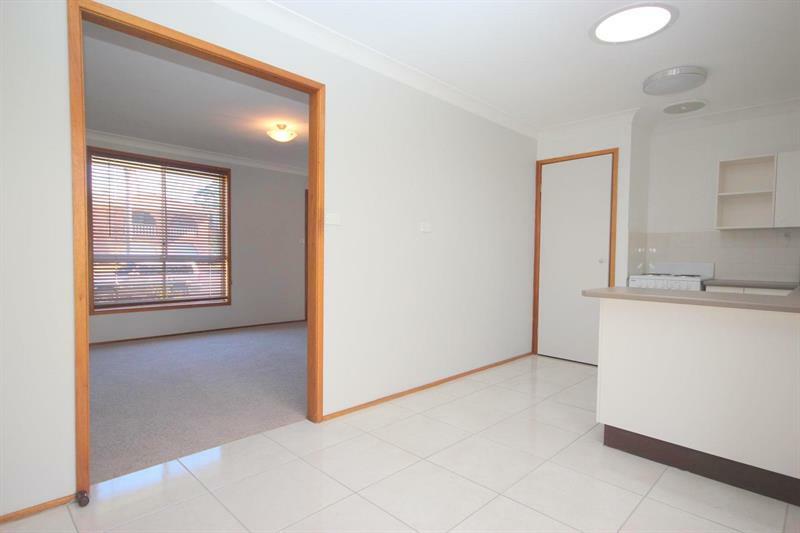 Good access for extra toys, be quick! 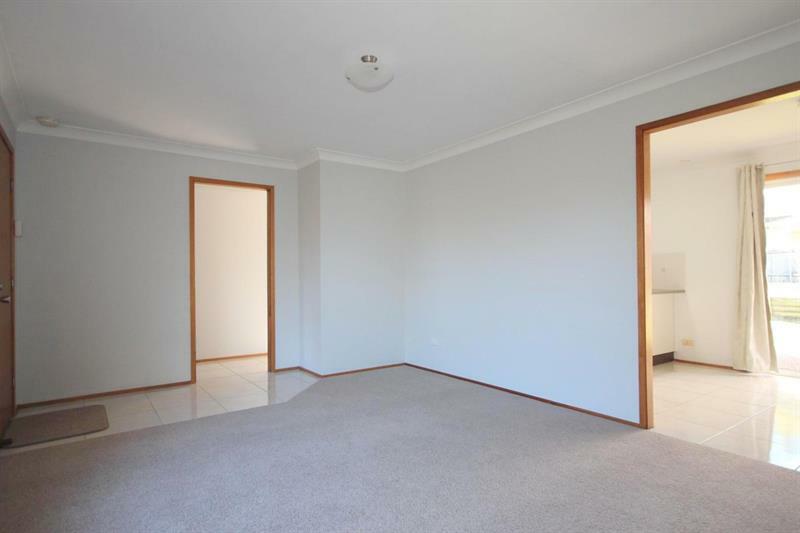 Open for Inspection Times: By Appointment - Contact Agent. 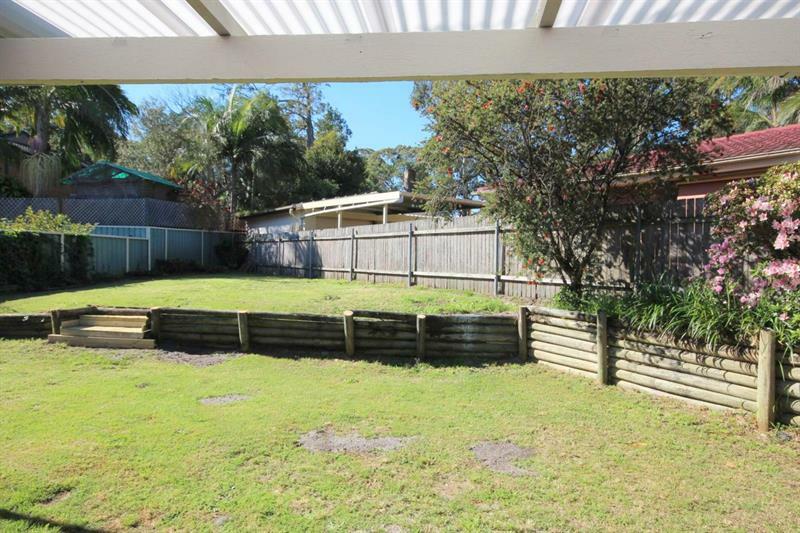 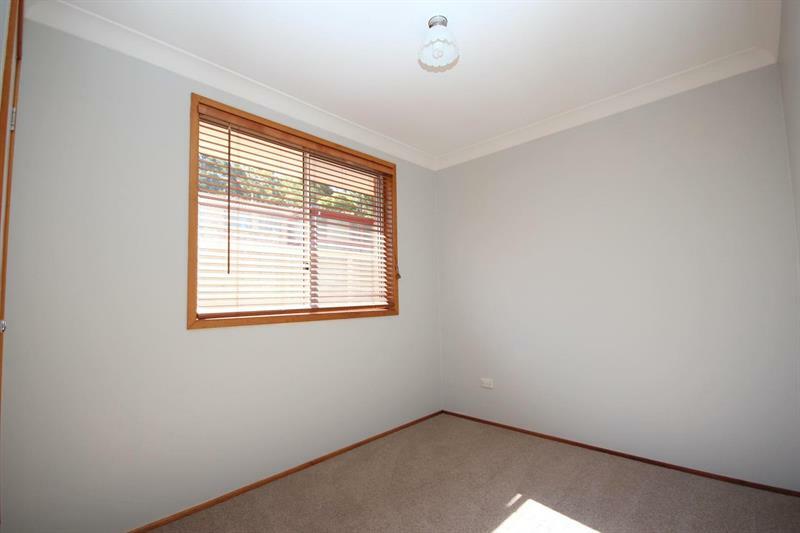 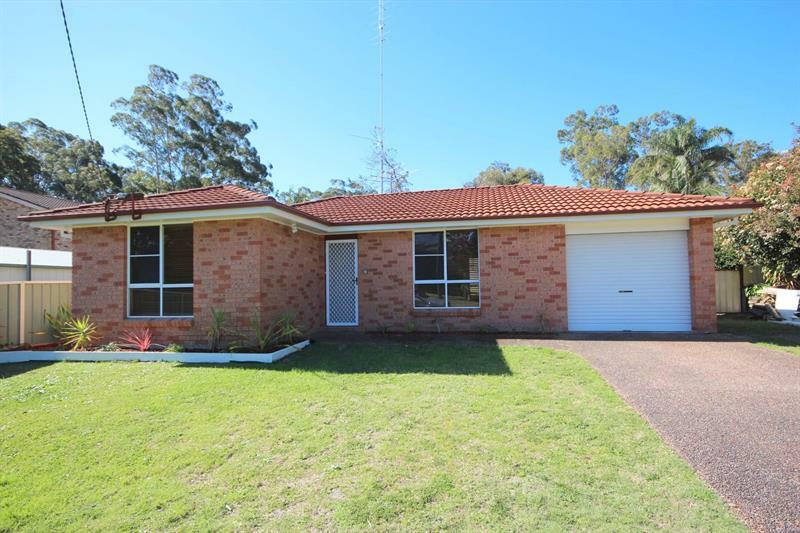 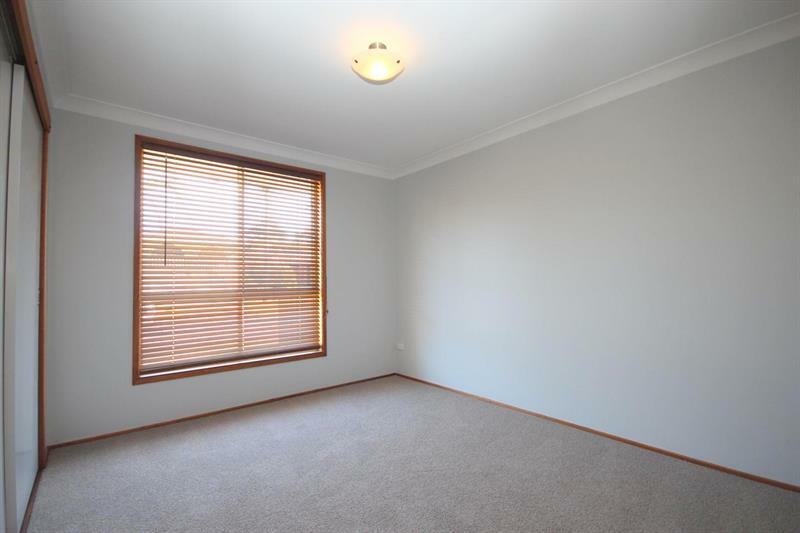 Dear Rodney, I am interested in 57 Gould Dr, Lemon Tree Passage, NSW 2319, Listing Number 2687460 which I found on http://portsiderealestate.com.au.